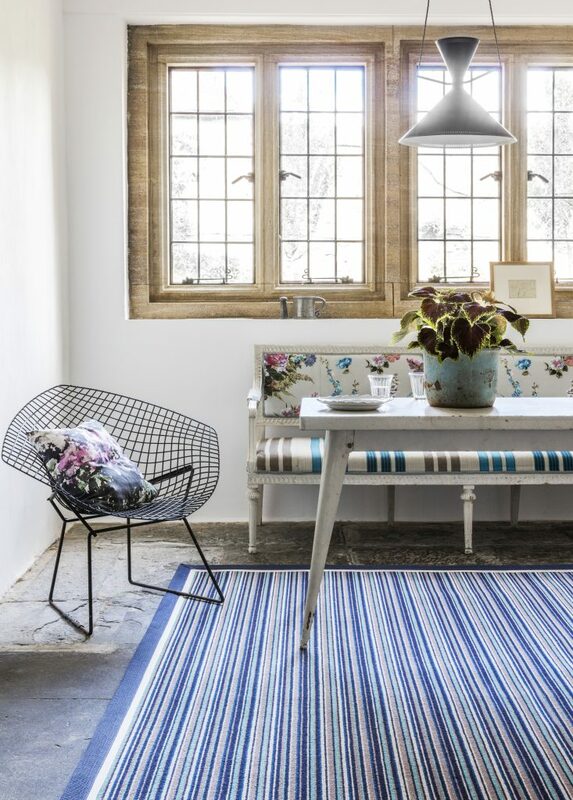 At Simply Stunning Interiors, we offer a complete bespoke rug service where you can create a rug from hundreds of quality natural materials including wool, jute, sisal, coir and seagrass from Crucial Trading and Alternative Flooring's collections. All you need to do is visit our store and a member of our Flooring Team will help you design a unique rug with samples all of the base materials and boarders in stock. Due to our flagship status with Alternative Flooring, we even have an interactive module where you can create a rug and see it take shape right in front of your eyes! Our process is really simple and super fun! Our quotation process is really simple to work out and includes no hidden design charges. All we do is multiply the amount of material needed by the price of your chosen base material and then add on the cost of the boarder going around the rug. It's really that simple!